Machine-finish green masking paper is great for masking and designed for most automotive paints. 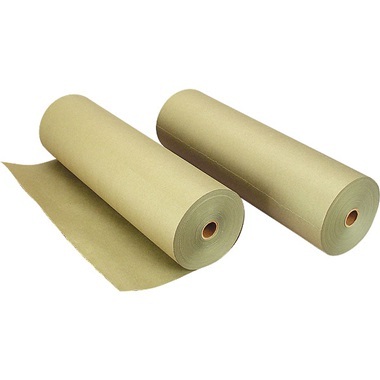 Paper is strong and flexible yet pliable for easy installation, plus protects against solvent penetration. Paper fits our masking machines. Made in USA. Each roll contains 475 ft of paper. 30#.